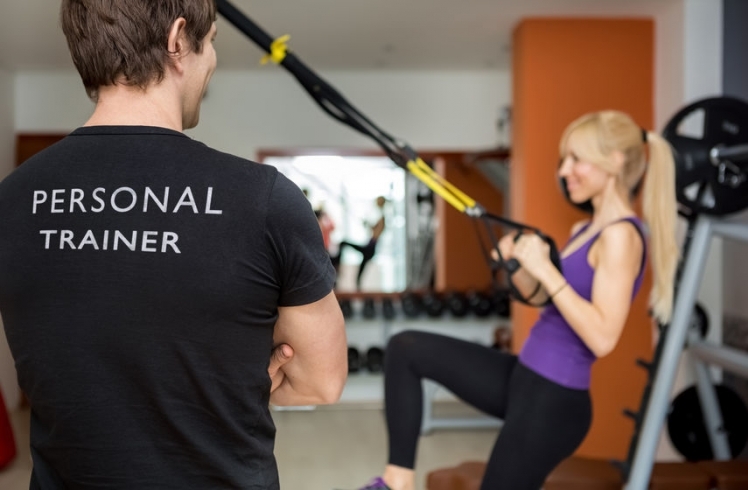 When you become a Certified Personal Trainer, you need to brand as an expert to stay ahead of the curve and help clients achieve excellent results. Certification and experience are crucial factors people consider when hiring a personal trainer. As the term personal fitness trainer suggests, you have to get up close and personal with your charges. As with the most successful relationships, things only work out in the end if you find the right partner. Certifications and experience are some of the crucial factors people consider when vetting potential instructors. Pick a credible certification program and polish your skills to an art form. Some dubious programs flood the market with half-baked trainers as they rush to cash in on the popularity. Some accredited bodies include The American Council on Exercise (ACE), the National Strength and Conditioning Association (NSCA), and the National Academy of Sports Medicine (NASM). Such bodies put you through a rigorous fitness trainer certification to ensure you meet set professional standards. Unfortunately, the "those who can’t do teach" school of thought does not apply to fitness. Other than honing their knowledge and skills, you should look the part to the heel. Fitness spans more than hitting the floor or running a four-minute mile. As a coach with a fitness trainer certification, you should consider the client’s lifestyle, physical and mental health and diet into consideration. As such, fitness regime varies from one individual to the next. As a personal fitness trainer, you should blend all these factors when designing a fitness program. Experienced coaches assess the clients need to create a wholesome regime to help them achieve their fitness goals. Additionally, they devise a comfortable routine that you can incorporate into your lifestyle with relative ease. As jaded as the "No pain, no gain" mentality is, it remains a popular approach in many fitness facilities. An excellent personal fitness trainer should not espouse such beliefs since they could endanger health and safety. As a certified fitness trainer, you need to adapt a routine to suit the trainee’s unique needs. After all, their fitness goals, age, and interests determine the intensity of the workout session. Forcing enthusiasts to conform to their ideal fitness personal trainer often put a damper on their clients’ spirit and level of commitment. While you make gains by pushing the limits, it is important to approach it in a systematic manner. You can inspire your charges to get the best results by keeping progress gradual and painless. A top-notch physical fitness trainer explains their philosophies, methodical approach and beliefs to their prospective client to ease any fears. You get better results when your ideological approach gels well with those of your potential fitness trainees. Everyone has a proclivity of laying it on too thick when it comes to self-praise, and some physical fitness trainer will do so as well. However, do readily toot your horn with a prose of accomplishments. Rather, ask your past and current clients to blow it for you. People are becoming increasingly wary of anyone with an overly presentable printed portfolio of before and after pictures. Unscrupulous coaches tampered with images and testimonials. Allow you prospective clients to authenticate the testimonials by linking up with a happy customer. In most cases, prospects need to have a feel of the softer elements of your approach to training. A quick call or email to a reference attests your temperament, dependability, honesty and commitment to helping a client achieve goals. Fitness goals are the primary driver of the fitness regime a potential client espouses when you become a certified personal trainer. If looking to run a marathon, they are better off with a certified fitness trainer specializing in running. Similarly, they achieve better results with strength and conditioning specialists when seeking to sculpt a physique than they would with a dance instructor. A fitness personal trainer needs an area of specialization. Specialization alerts you to nuances that would help your prospects achieve goals quicker, portraying you as an authority figure. Any individual with too large a base of specialty attracts utmost suspicion from fitness enthusiasts. They are likely to have a basic knowledge in the client’s area of interest and could lead them to dismal results. A narrow area of specialization helps you stand out and cultivate the image of a thought leader. While a good personal trainer is priceless, you should keep your eye firmly on the asking fees. Your current location is significant price determiner, with coaches in the cities commanding premium rates. Specialists charge more for their services and are likely to be high in demand. The same applies to teachers with a wealth of experience. You should consider all these factors when setting your training fees. 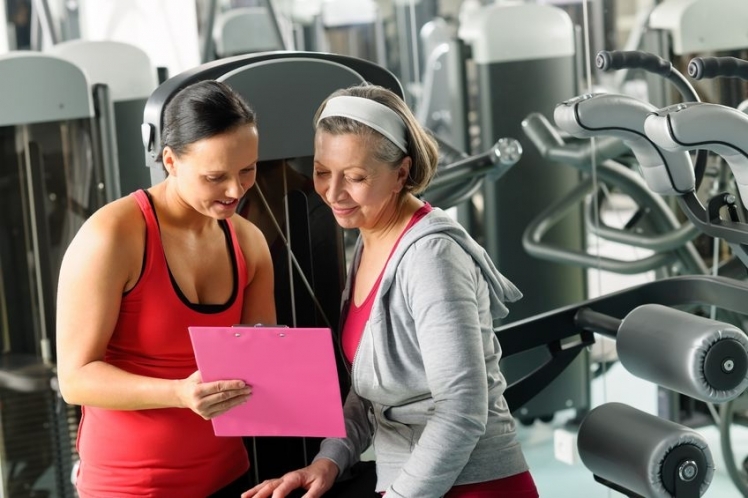 Although some people hire a personal fitness trainer with lesser experience at lower rates, you can accommodate them and have them act as referrals. You might also want to consider the mode of payment. Some personal coaches prefer hourly rates while others appreciate weekly or monthly retainers more. Examine your finances to find the most convenient method of payment. Failing to lay out the terms of engagement is a severe mistake that could result in a serious drawback to your budding fitness career and your finances if you decide to become a certified personal trainer. Determine the number of sessions you can handle in a day and limit your clients to your most productive hours. Decide where to conduct the workout, as it could result in a big misunderstanding later. Some teacher prefers to carry out the training in their premises, while others are amenable to making house calls. Clearing the air on such little matters helps you maintain a truly professional relationship by eliminating points of conflicts in the future. Similarly, you should have a lawyer draw up your contracts to avoid costly oversights as you become a Certified Personal Trainer. What Pharmacy Technician School Is Right For You? Can You Find The Perfect Surgical Tech School Near You? Are Walk In Clinics The Answer For Your Ailment?